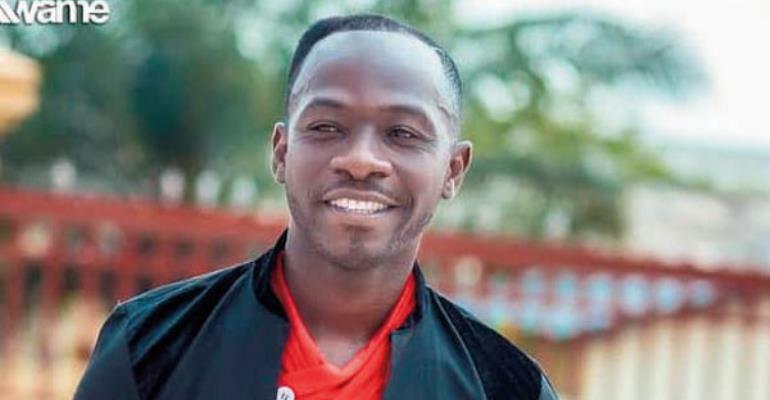 Singer Okyeame Kwame has announced that the 2019 edition of his annual free hepatitis B free screening exercise will take place in the third week of July in Accra. The event, which is being organised by OK Foundation, in partnership with the MDS-Lancet Laboratories, is aimed at creating public awareness about the disease. This year's free screening exercise, which is targeting over 1,000 people from all walks of life, is being organised to mark this year's World Hepatitis B Day which falls on July 28. In addition to the free screening exercise, participants will receive free medical counselling at the event. There will also be a free musical concert to entertain all those who will participate in the exercise. The concert will feature hiplife and highlife artistes who will perform alongside Okyeame Kwame, the headline artiste. A number of packages have also been put in place to make the event a memorable one. There will be a lot of giveaways from both the organisers and sponsors. With nine years of providing education campaign and a free screening of hepatitis B to the Ghanaians, Okyeame Kwame and his OK Foundation have screened over 40,000 Ghanaians.